If you haven’t seen or heard it by now, Haotong Li was penalized two strokes on the last hole of the Dubai Desert Classic for having his caddie standing on an extension of his line of play as he was preparing to take his stance for a putt. A look at the video (https://www.youtube.com/watch?v=psvtcEDvmVA) shows Li’s caddie moving out of the way as Li was walking into his stance to hit a putt on the final hole. The wording of Rule 10.2b(4) states, “When a player begins taking a stance for the stroke and until the stroke is made, the player’s caddie must not deliberately stand in a location on or close to an extension of the line of play behind the ball for any reason.” The R&A’s Martin Slumbers supported the European Tour’s ruling by saying the rule does not allow for any discretion by the referee or rules officials, but the USGA and R&A official interpretation says, “There is no set procedure for determining when a player has begun to take a stance.” So the Interpretation, by definition, requires discretion, completely contradicting Slumbers. Some guidance is offered further in the Interpretation, saying, “If a player has his or her feet or body close to a position where useful guidance on aiming at the intended target could be given, it should be decided that the player has begun to take his or her stance.” However, a look at the video clearly shows 1) Li’s caddie beginning to move before useful guidance could be given, as Li was not yet facing the ball when his caddie started to move, 2) Li’s left foot was nowhere near its final position; 3) Li’s putter wasn’t even behind the ball. In my opinion as someone who administers the Rules and who made a decent score on the official USGA Rules test, I firmly believe the ruling was in error. And I don’t care if paid rules officials and the R&A say it was correct. The 2019 re-write of the Rules of Golf was designed to prevent goofy rulings like this, but yet again we see a penalty levied that clearly far outweighed any perceived crime – and again, I don’t believe one occurred. I always go by the tenet that if there is debate as to whether someone violated a rule, he likely didn’t. And that’s the way I will continue to make my rulings. 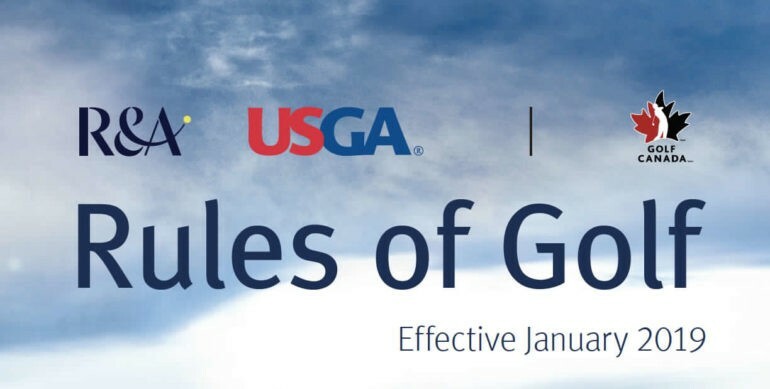 It’s time for the all the tours, the USGA and R&A to do the same. 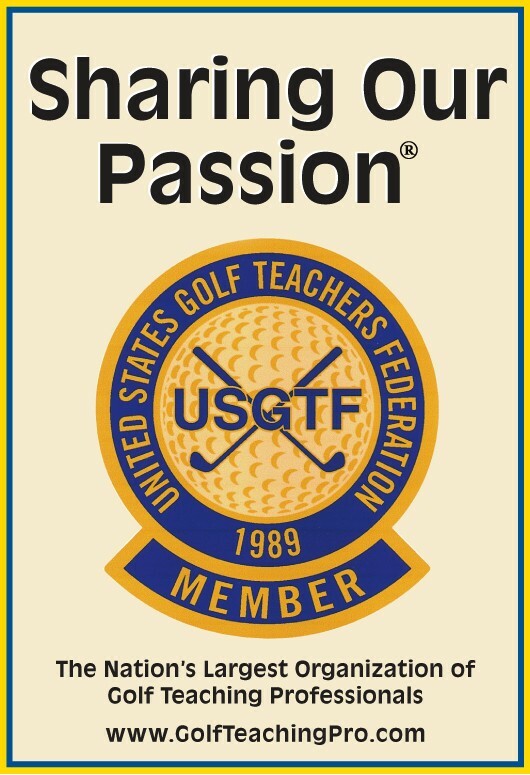 Next As a Certified Golf Teaching Professional® – Is a Social Media Presence Important?